We're going stronger now than we ever have before. Major meetings and trips are scheduled. Key team members have been identified. Events are planned for the next three months, officially kicking off our Arts Access Tour. So many amazing things are happening! The community is truly rising up in full support of high-quality arts learning opportunities for underserved youth. Stay close. 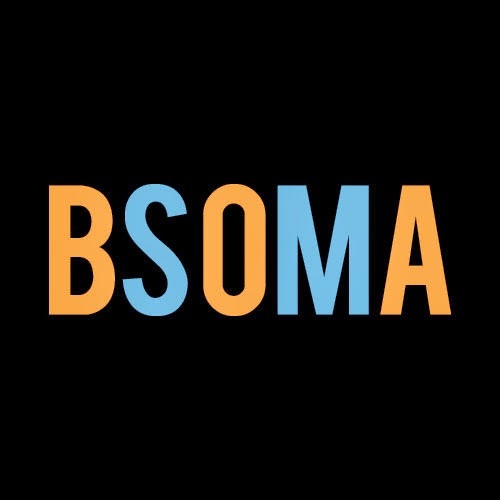 Very soon we'll be releasing the details about the BSOMA Launch Party. Our Arts Access Tour information is also forthcoming. You will be able to finally physically get involved!